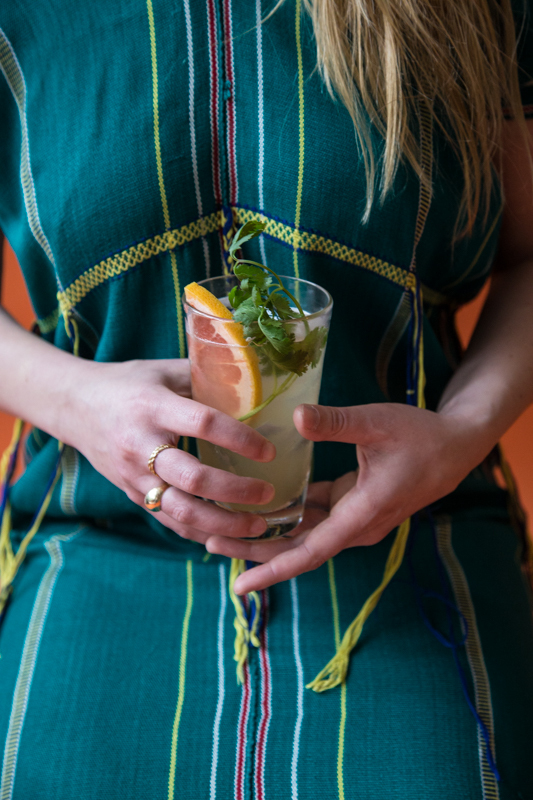 Here are two margarita recipes we recommend adding to your springtime cocktail-making arsenal -- one that will impress any margarita connoisseur, and one bright, herbaceous riff for when you're just not into following any rules. 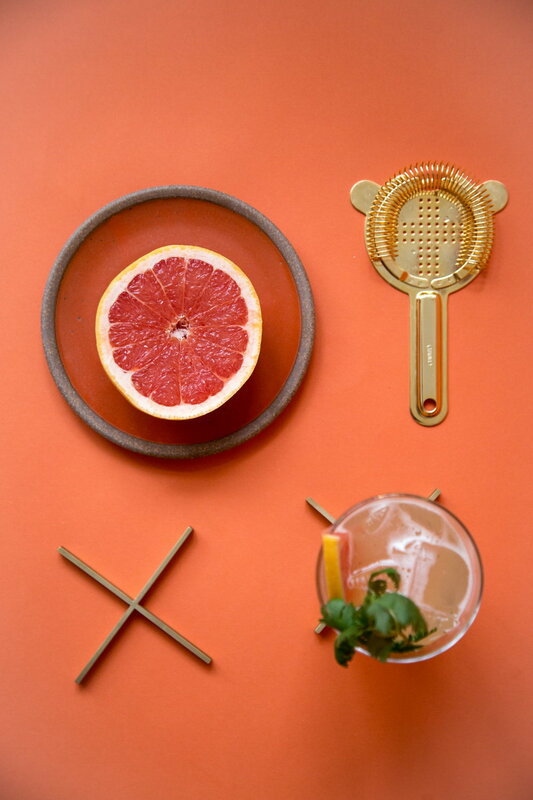 Shake the first five ingredients together in a cocktail shaker. 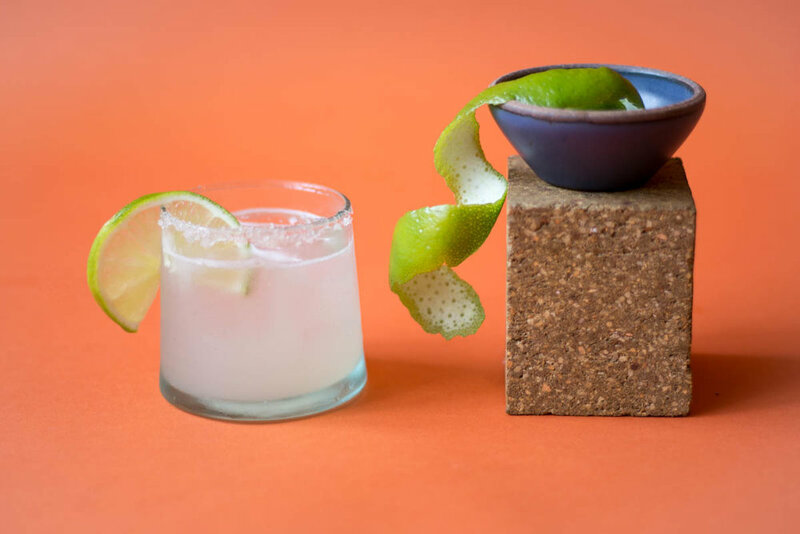 Strain into an ice-filled glass, top with a splash of mezcal for a nice smoky aroma.